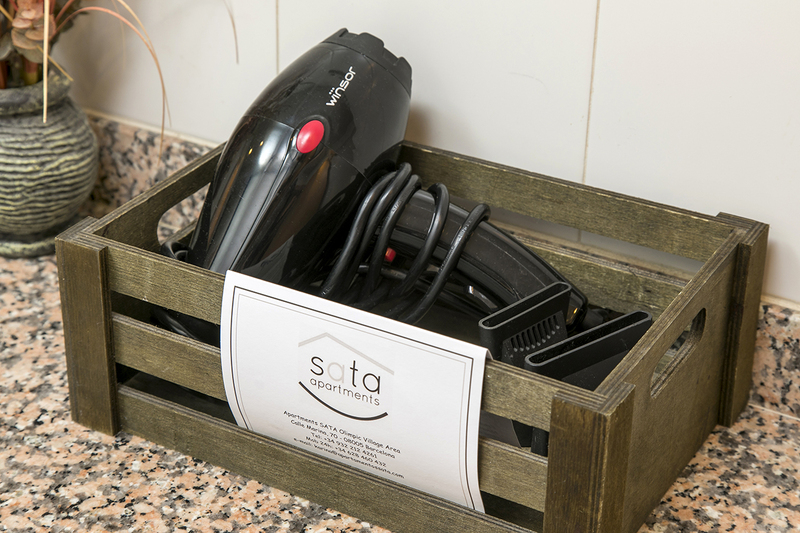 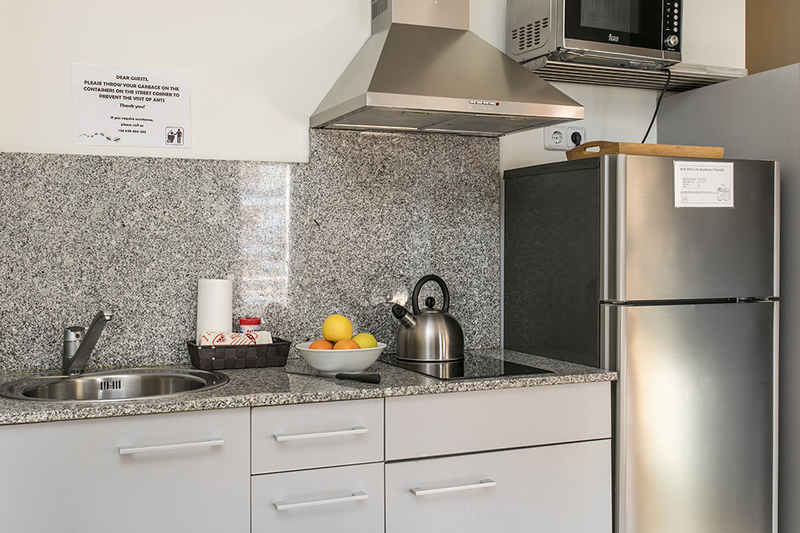 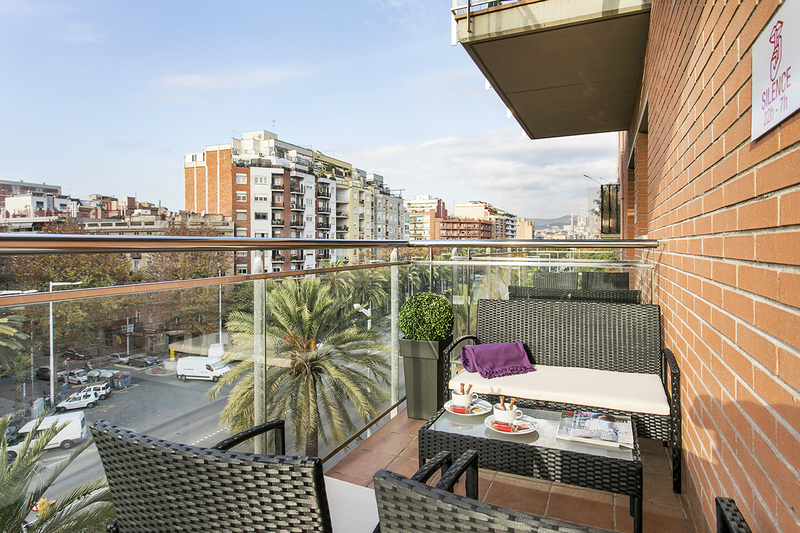 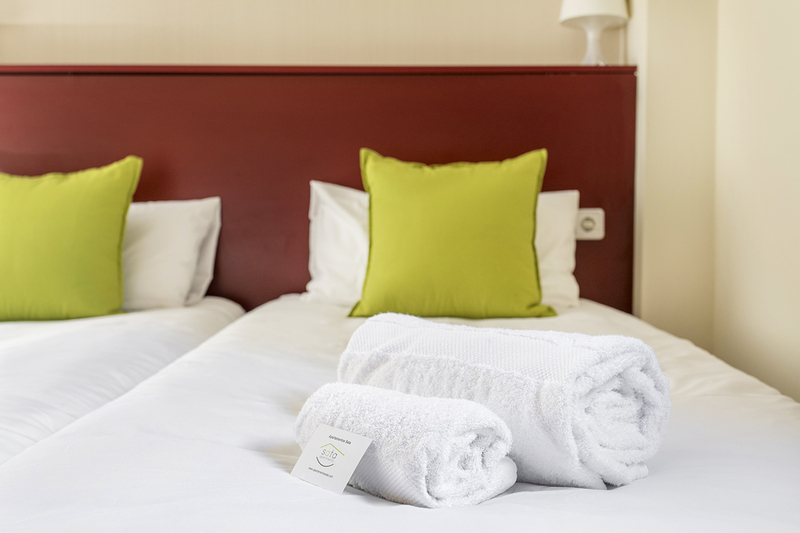 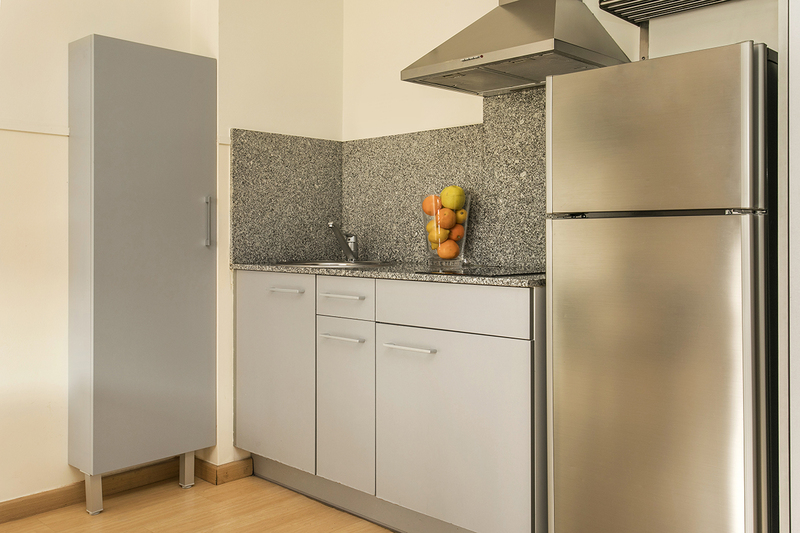 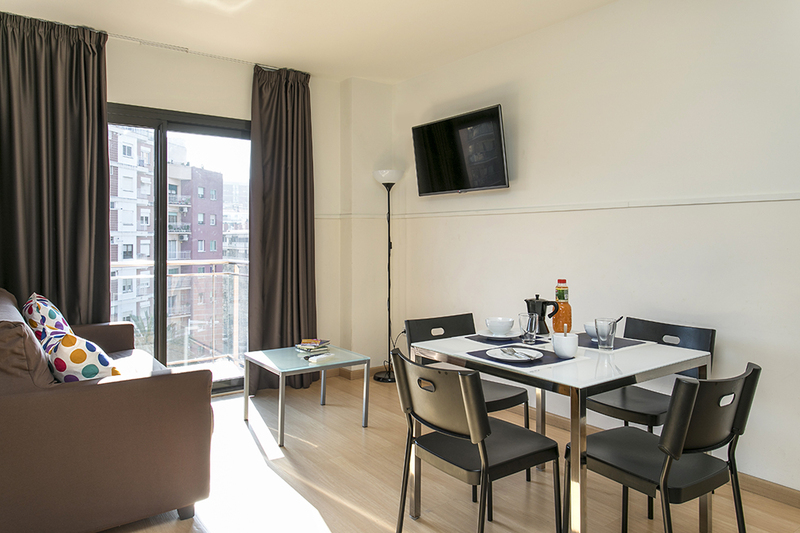 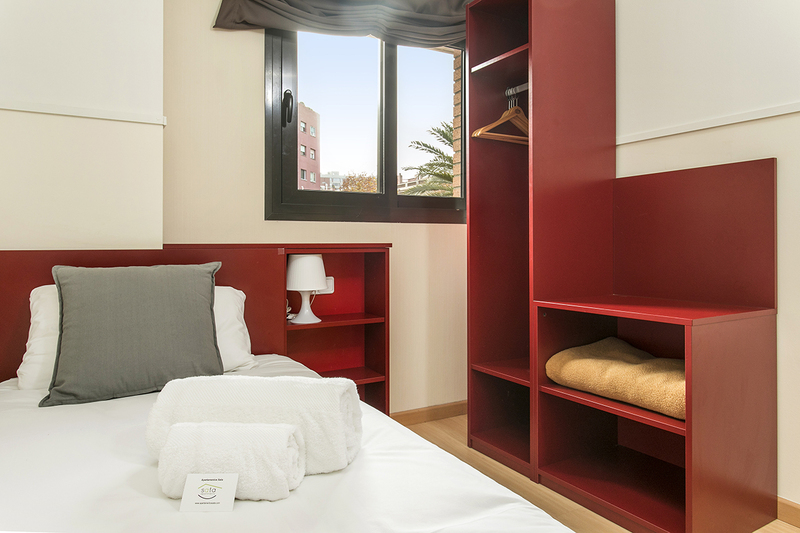 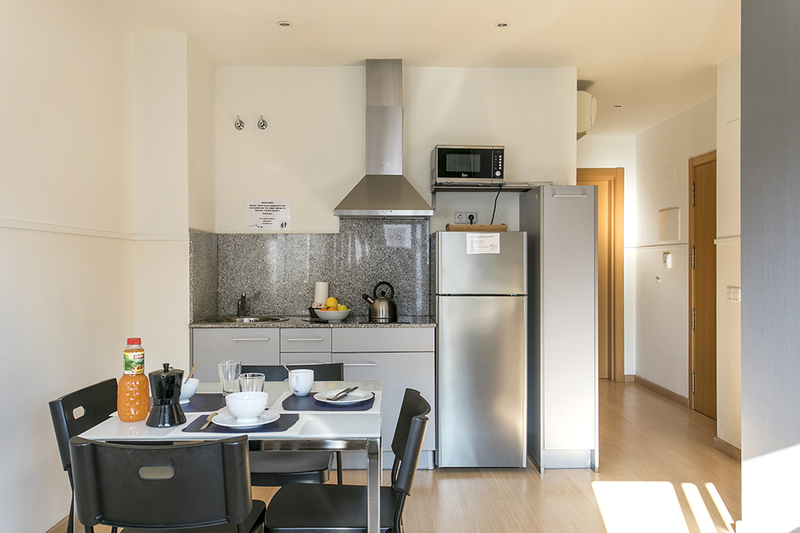 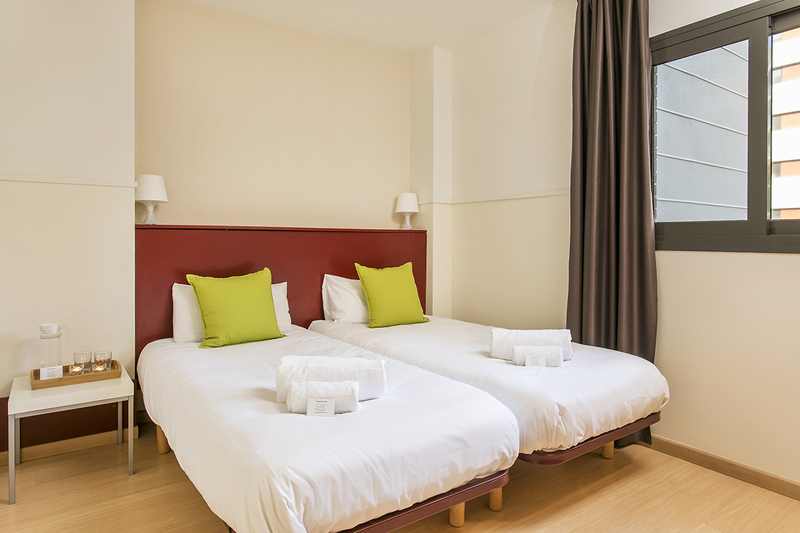 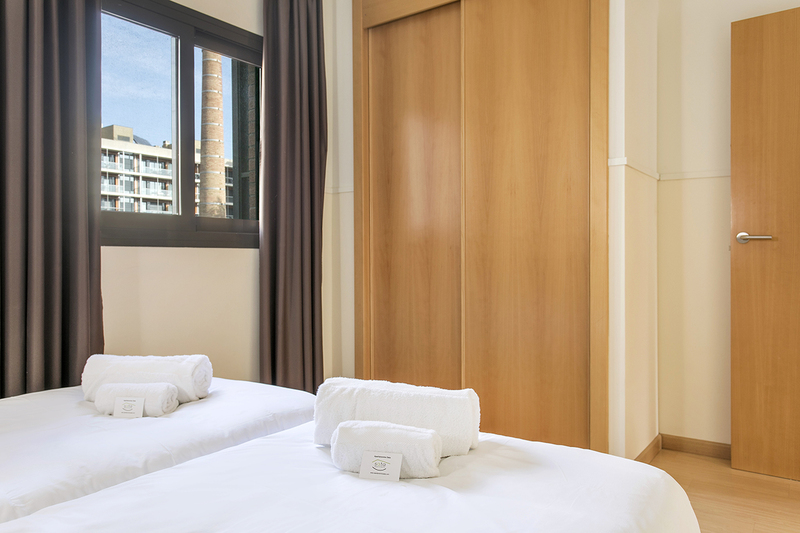 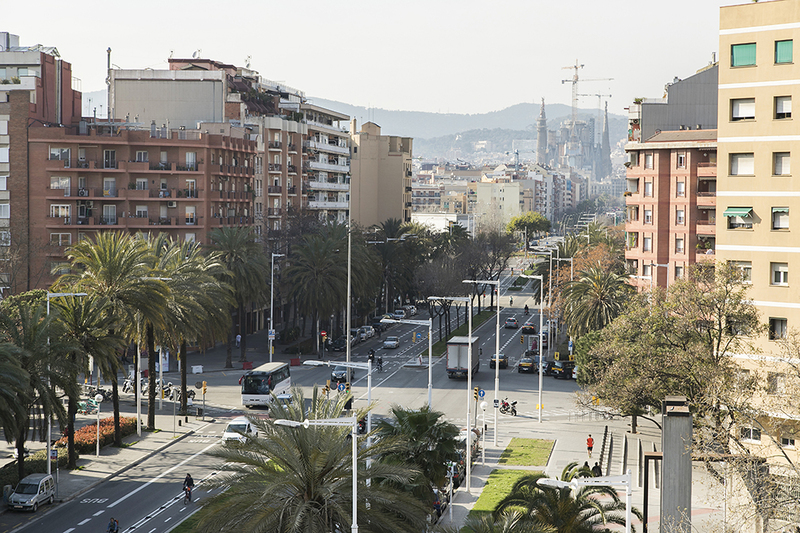 Our two bedroom rental apartment in Barcelona are ideal for people who love sharing their trips and adventures with family and friends but not necessarly like to share their sleeping space. 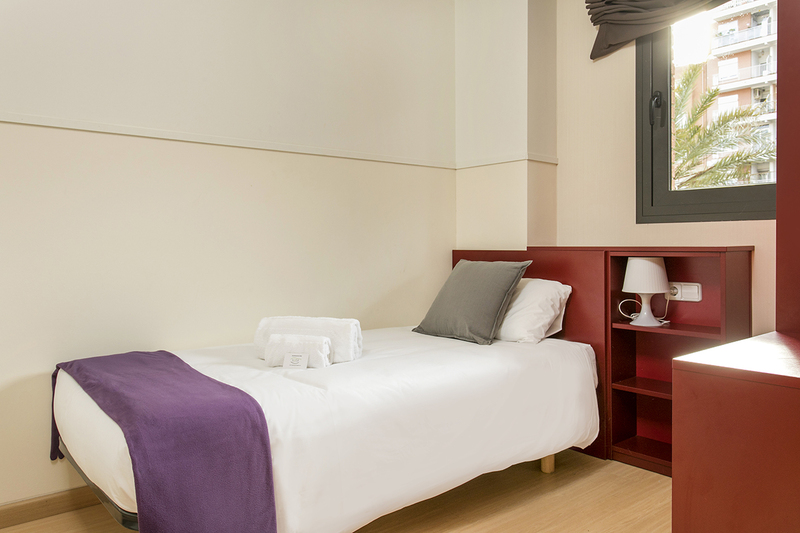 Separate bedrooms (one double plus one single bedroom) offer some intimacy while the living room is prepared as a sharing space with a fully equipped kitchennete, table and chairs, sofa and access to a large balcony or patio where you will be able to enjoy the views of the Sagrada familia and listen to our fellow companions the parakeets. 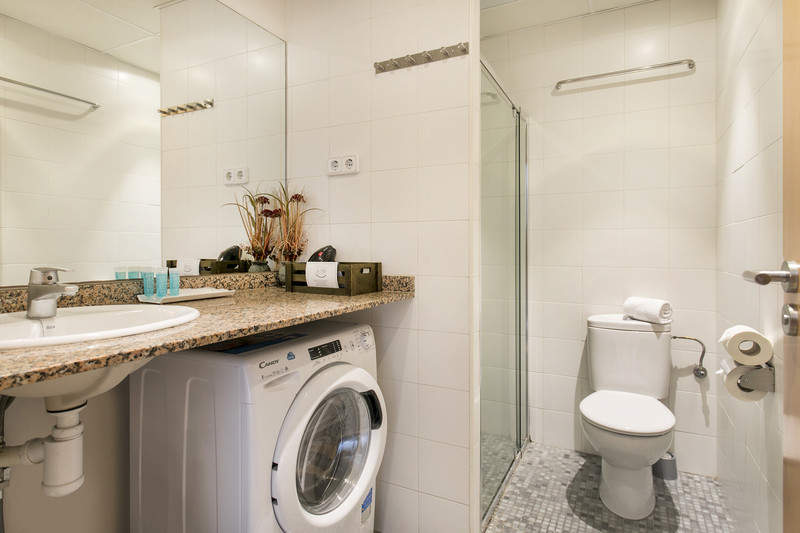 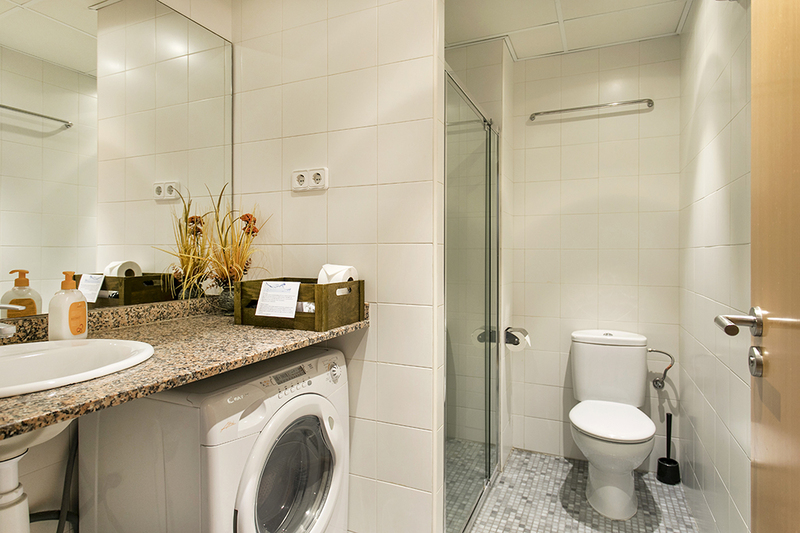 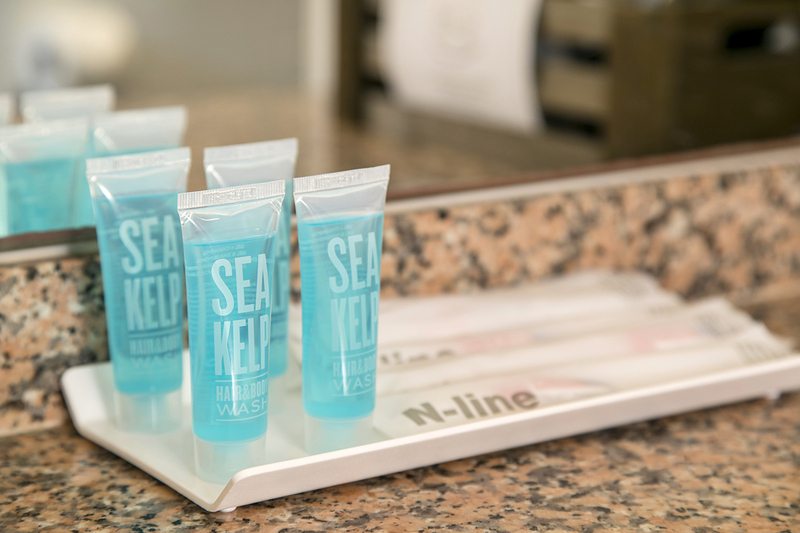 The bathroom is equipped with a washing machine and hairdryer.